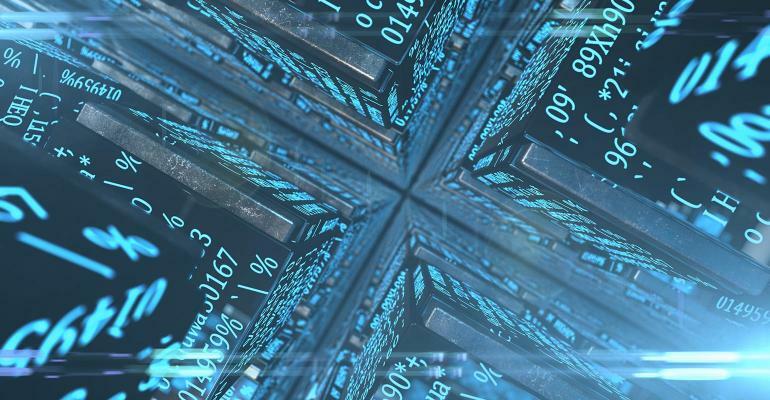 Decentralized Applications are coming up at a high rate due to blockchain technology and platforms like Ethereum. A majority of dApps operate on the protocol of smart contracts without a central point of control. 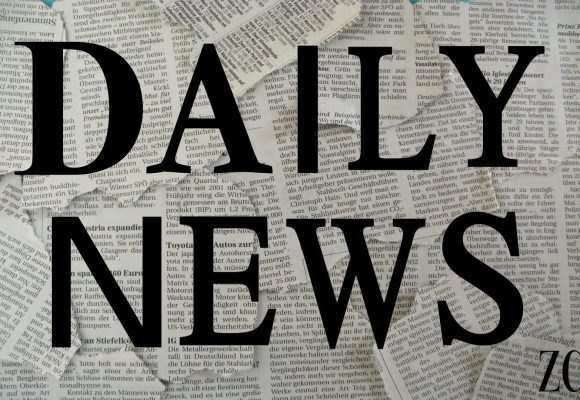 dApps have real-world assets which are earned through playing the game. Over the years, Ethereum network has seen a growth in the number of dApps. 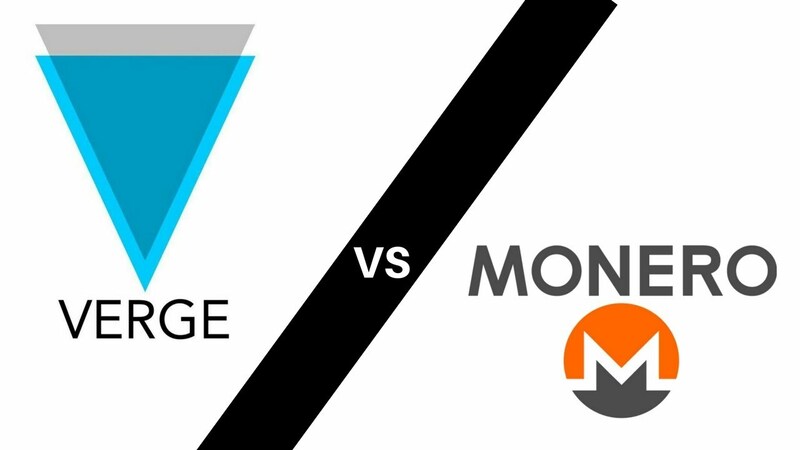 The platform has even experienced congestion from the development of dApps. Many developers flocked the network to turn ideas into a reality. 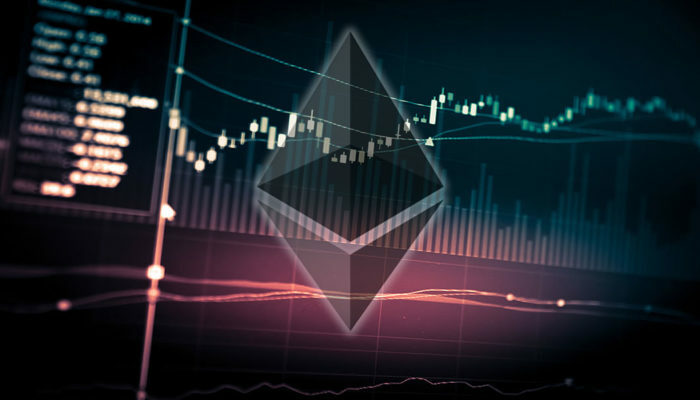 With Decentralized Applications dorminating the cryptocurrency sector, here are the top five most played dApps on the Ethereum network in 2019. Gods Unchained is a trading card dApp set up on the ethereum blockchain. Owning of this card is guaranteed by smart contracts. According to Gods Unchained developers, they are going to roll out a new look standard of gaming which will focus on transparency and immutability. 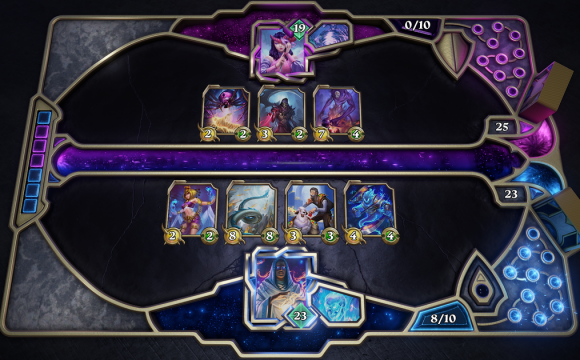 Users begin the game by putting up their deck from numerous special cards. 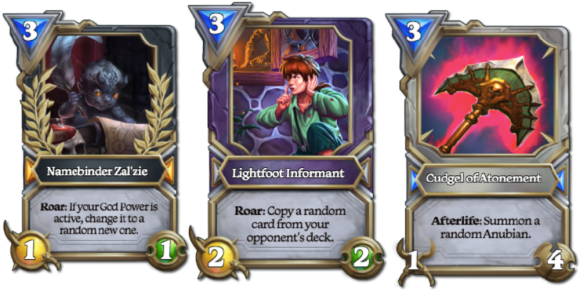 Users are the sole owners of the cards they collect by either buying or trading through the ERC721 tokens.Furthermore, players can combine several lower-tiered cards to create new ‘shadow’, or ‘diamond’ tier cards. This game is free, fast and multiplayer driven with competitive tournaments that come with different prizes. When a user buys a card, 10% of all pack sales is channelled towards the total prize of $1.6m up for grabs in the tournaments. The tournaments ares set to be hosted in 2019. With 20,000 tickets available, Gods Unchained tournaments is going to be a lively event. This dApp is a combination of virtual reality gaming and Blockchain. Users of Etheremon have access to an unprecedented gaming adventure. 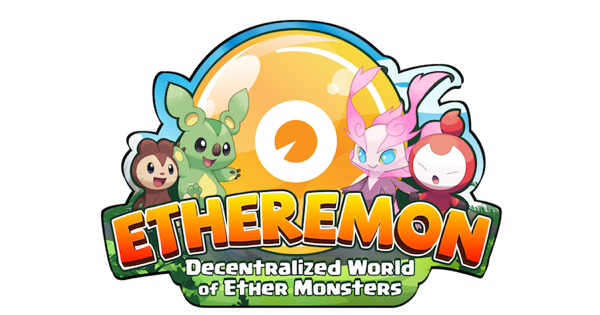 Etheremon games create a universe of Etheremon (Mons) where the player is required to capture, train, and exchange them with others. The dApp is the first game where players can own an asset which can’t be stolen and is usable in the real world setting. The more a player trains the Mons, the more it’s value increases. It is important to note that most Mons are limited in supply. Mons under the Form 2 and 3 categories can only be owned from evolving. This aspect makes them scary. The value of Mons rises with the level of scarity. By playing Etheremon, you get to mine the EMONT cryptocurrency. EMONT is an ERC-20 based token. 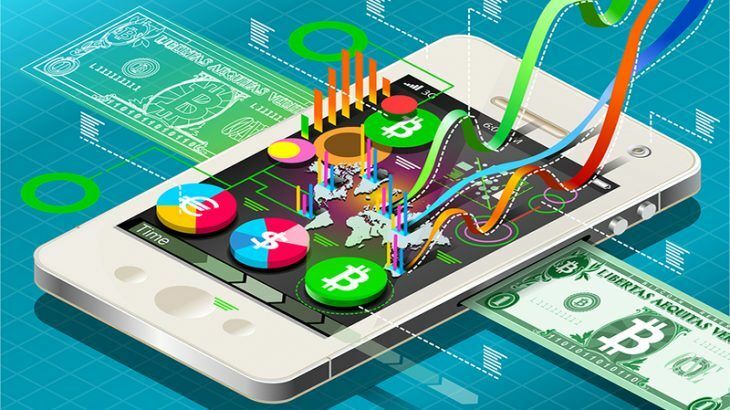 Developers of the game capped the token at 20 million where 5% will for the developers, 25% has been dedicated to the user growth pool while players will mine the remaining 70%. Early players of the game have a chance of accumulating more EMONTs which can be exchanged with Ether or be deployed in the game. Developers are expected to make EMONT the primary currency of the game. 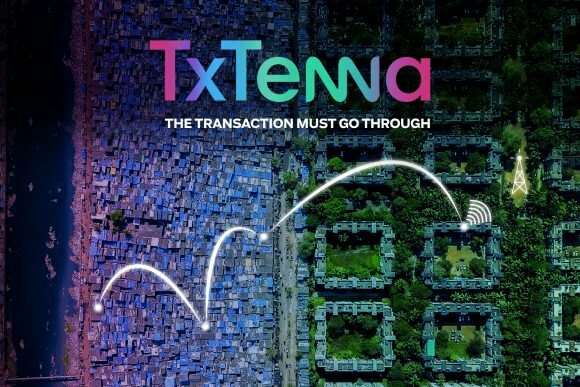 This move will increase the demand and value of the token. Currently, Etheremon has an average of 400 users within 24 hours. Hyperdragons is a popular Ethereum decentralized application that offers players a hybrid gaming experience that comes with fun and accumulation of assets. 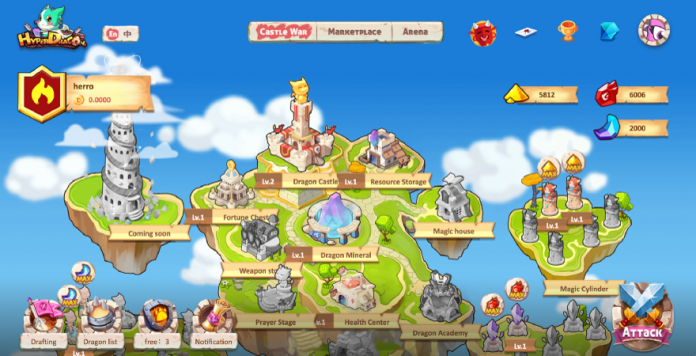 Hyperdragons allows players to buy and exchange dragons using the Ether token. Dragons are separated by features like cuteness and coolness. This competitive game allows users to collect, breed and exchange digital dragons by generating smart contracts on the blockchain. Unlike other games where early players benefit more than new players, Hyperdragons takes care of both players and non-players within the game. The dApp comes with the open Arena that gives a chance to spectators to predict the outcome as dragons are fighting. A spectator with correct predictions earns lucrative bonuses. According to the Hyperdragon whitepaper, there is no room for boredom. Developers are set to roll out improved playing features that support the current expandable designs. The developers will also incorporate scalability alongside testing and development. All players are set to gain entry into future experiences. Players with the dApps digital compatibles will also have a chance to trade them for dragon eggs without any charge. The game is currently attracting an average of 450 users within a day, making it a top dApp under the Ethereum network. Blockchain Cuties is another top game developed on Ethereum network. Players of this game can create and own ‘cuties’ in the form of puppies, dragons, bear cubs, cats and other real and fantasy creatures. The game allows creatures to mate and sire to form offsprings that have similar characteristics like their parents. Additionally, the cuties have a different price. For example, limited edition creatures can cost up to 6 Ethereum while basic pets can run lower than .0085 ETH. Ethereum is the official cryptocurrency used to trade the pets. All pets are ERC-721 token and can be sold to other players just like a regular cryptocurrency. The selling point of this game is the fact that each creature is a crypto-coin itself. However, the value of each creature is static and varies based on the pet owner. According to Blockchain Cuties website, developers are planning to add a new level of complexity to the game which is already growing. 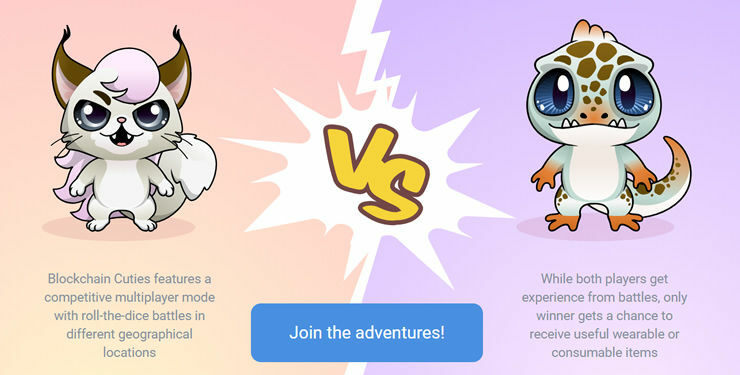 Axie Infinity is a decentralized game built on the Ethereum network with users having access to fantasy creatures called Axie. Users can breed, raise, battle and trade the creatures in the market. Players can smoothly transfer and sell their acquired Axies for Ethereum to a global pool of payers. Axies’ body and parts are categorized into Beast, Plant, Bug, Bird, Reptile, and Aquatic. The body parts have four levels of Common, Rare, Ultra Rare, Legendary. The game harbours the potential of a blockbuster for the blockchain gaming industry. Axie Infinity is still popular in 2019 as it appears to solve shortcomings of other blockchain games. It is an innovative twist. This game stands out because Axies take turns to fight in three-team battle. 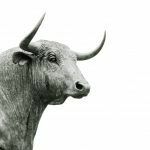 They compete at will but winning the game requires a real strategist. An Axie’s strength is determined by their body parts. Every body part contributes stats to the Axies. This game is still dominating due to exciting gameplay and the diversity of the Axies. It becomes a must play courtesy of its concept of breeding pets, fighting and using the blockchain technology for trading.